If you are travelling without a car, there are lots of things to do in the local village of Belgrave. 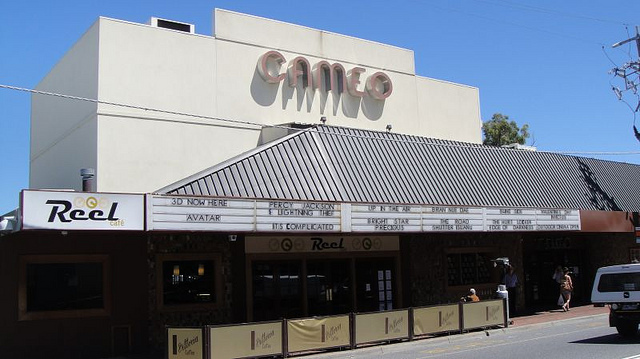 The Cameo Theatre has 8 screens including an outdoor cinema during the summer months. 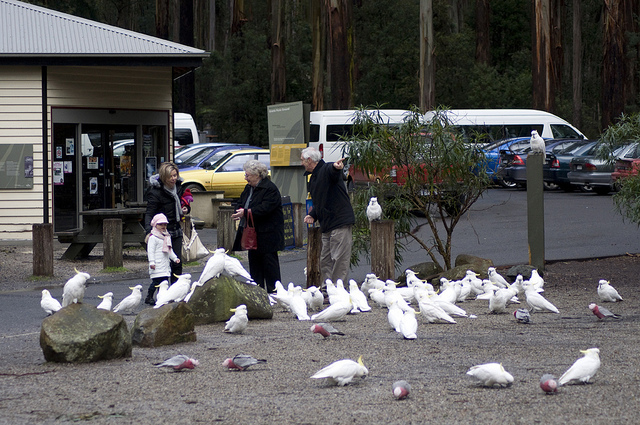 Grants Picnic Ground is great for hand feeding our wild birds….. which are mostly Cockatoos!! This is the only place in The Dandenongs that you can legally feed Cockatoos. Crimson Rosellas, King Parrots and Galahs also visit the park. 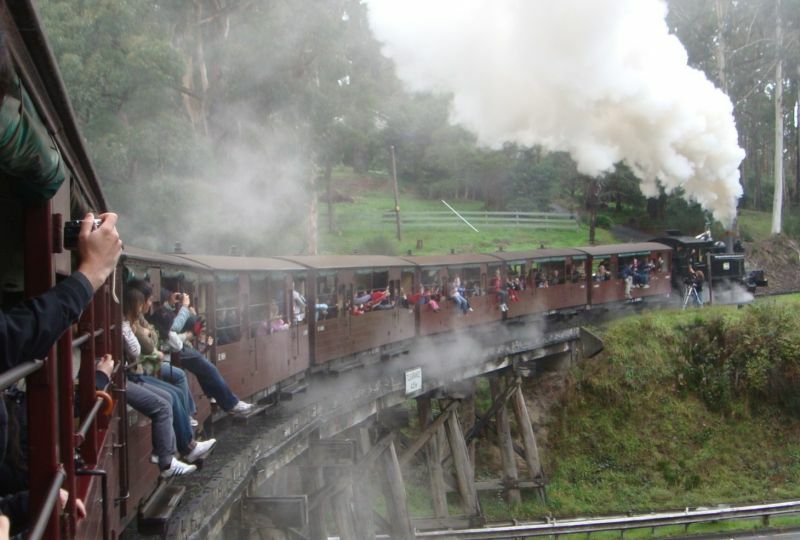 Definitely take a ride on the old steam train Puffing Billy through giant eucalyptus trees and fern gullies. Go to www.puffingbilly.com.au for tickets. Hike the many bushwalking trails through the National Park. We’ll provide local maps. The Trees Adventure Park is also worth a look and probably a swing…through the giant trees. Go to www.treesadventure.com.au for info. 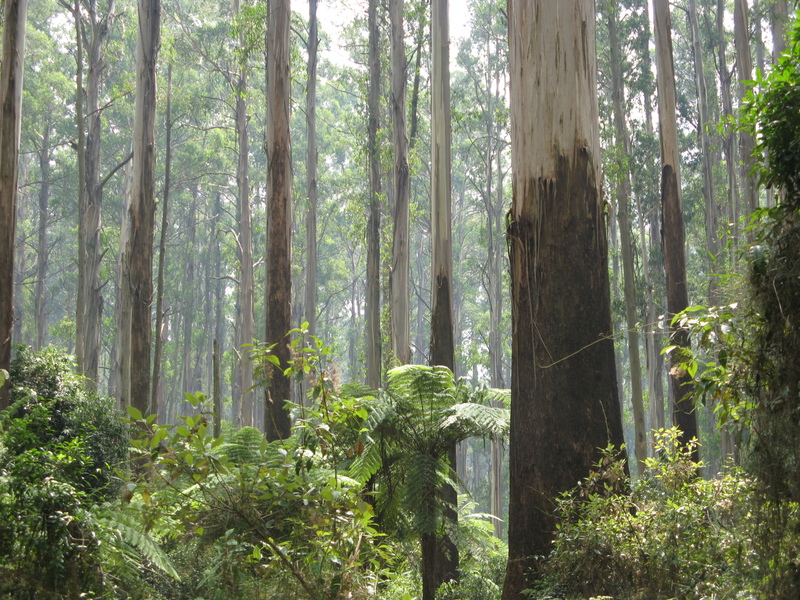 The forest is home to many Australian wildlife species including wallabies, wombats, kookaburras and lyrebirds. If you visit the forest early enough in the day you may spot one or two. 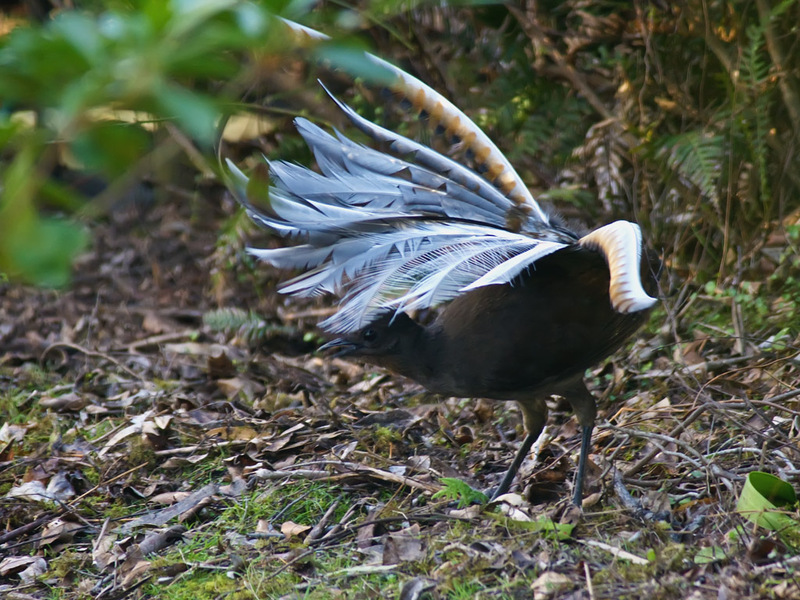 You’ll definitely hear a lyrebird. 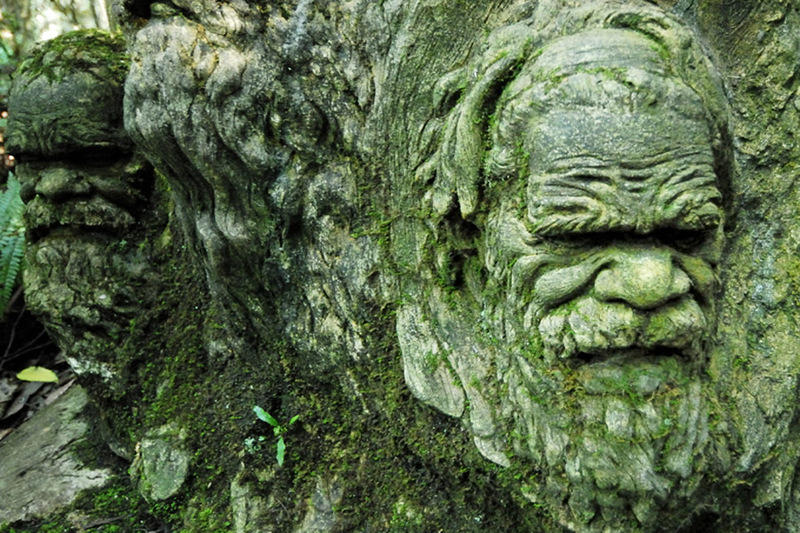 They are famous for imitating the sounds of the forest, including the animals that live in it. 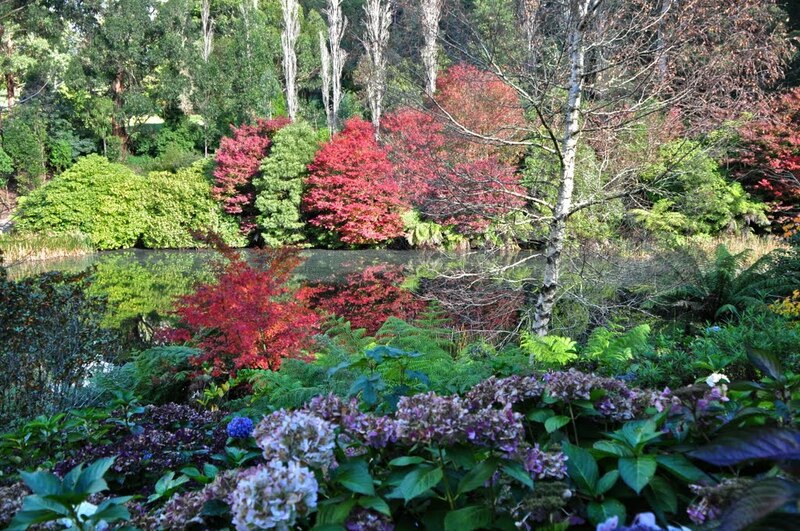 If you have a car or plan to rent one (which is highly recommended) you can take a short drive to the National Rhododendron Gardens. The villages of Sassafras and Olinda with their charming Devonshire tea houses, unique shops and first class restaurants. 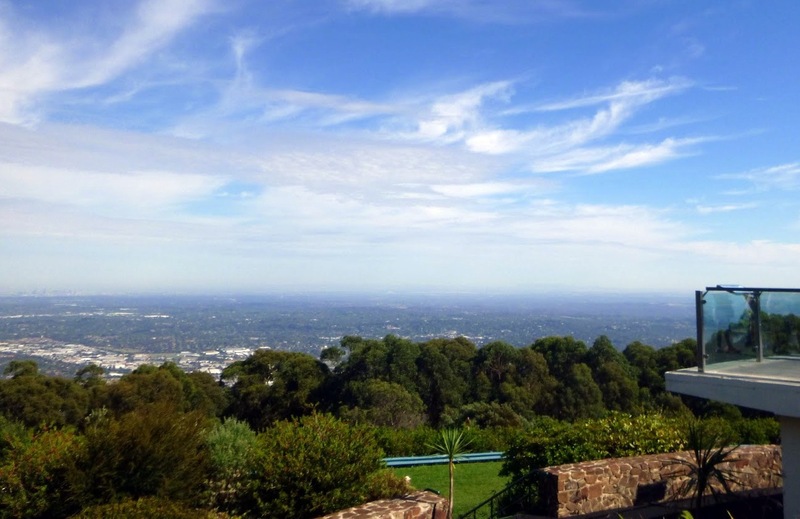 If you want to venture further out you can rise early and tour the beautiful countryside of the Yarra Valley and their world-renowned wines and cheeses. You can take a Balloon flight over the whole valley!! Or take a 2 hr drive down to Phillip Island to watch the smallest penguins in the world waddle up the beach.